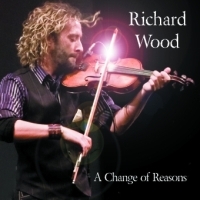 Richard's book of sheet music of his original compositions is once again available. Click here for tune listing. 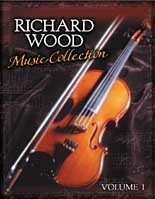 "The Richard Wood Music Collection Volume 1 was a project that I planned to do since I started composing. It is important for me to leave a legacy of my music to pass on for the next generation of musicians. Many of the titles come from places I have played or traveled to." Cost is $35 including tax, plus $30 shipping.